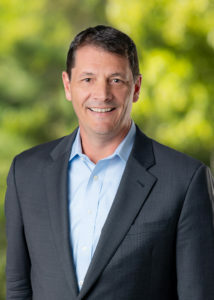 In last week’s Nicus News and published press release, Nicus announced John Clark as the newly appointed Chief Executive Officer. John brings more than 20 years of senior leadership experience and a demonstrated passion for growth for the company and customers. We’re excited about what this addition means for Nicus, our customers, and for the growing IT Financial and Business Management market. We want to give everyone in the industry a chance to learn more about John and his plans for the future of Nicus. We are eager to hear what attracted John to Nicus, learn his leadership style, understand his take on the landscape in ITFM today, and more….and we know you are too!